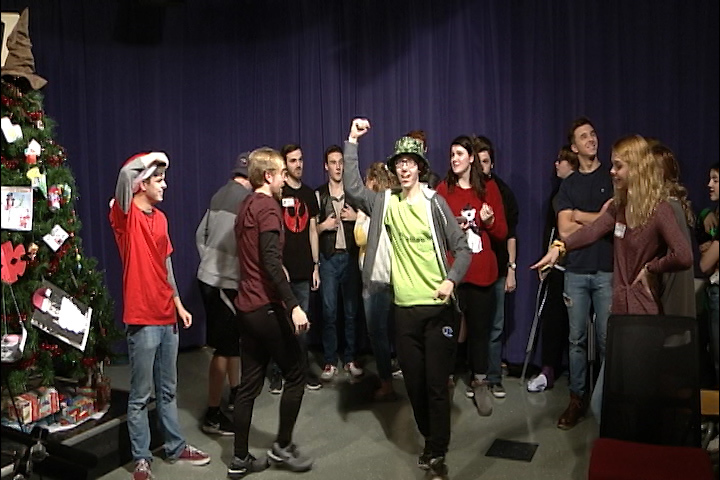 Live Day 2018: “The BASH Strikes Back” was held on Friday, December 21st, 2018. It features over 140 minutes of live programing which consists of musical performances, skits and game shows. It was recorded by students in the BASH telecommunications classes.